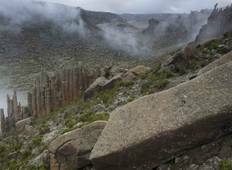 See the top Nature & Adventure trips that go through Bale Mountains National Park, Ethiopia. With 39 tours to choose from, they range in length from 4 days to 142. The most popular month for these tours is January, which has the most departures. 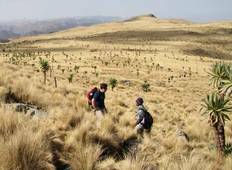 "We had an incredible trip with YellowWood Adventures in Ethiopia’s Bale Mountains...."